BELIZE CITY, Thurs. 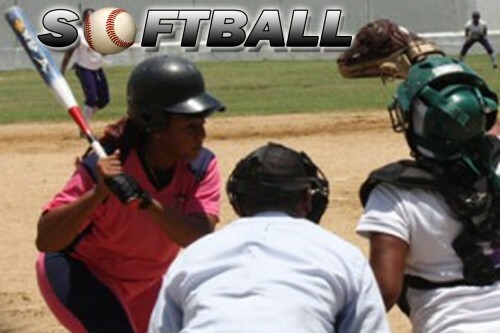 June 2, 2016–The Belize Rural Female Softball Tournament had 2 games on Sunday, May 29, in Lords Bank, both from Division A. Undefeated UB Jaguars from Belmopan defeated Exotic Girls of Hattieville, 12-2. Winning pitcher was Karlene Williams, and the loser was Iceny Baptist. And Orchid Girls of Hattieville won, 14-3, over Lords Bank Sunrise. Therese Baptist got the win for Orchid Girls, while Karen Hilton took the loss for Lords Bank.